Another way of getting beetroots in diet. Healthy, filling and delicious parathas. 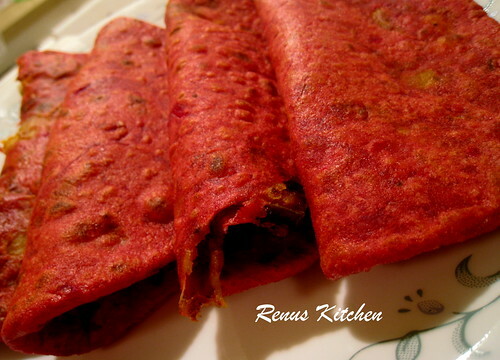 Healthy and Yumm Paratha recipe Dear Luv it. Love the color... Nice way of adding beets to diet! !